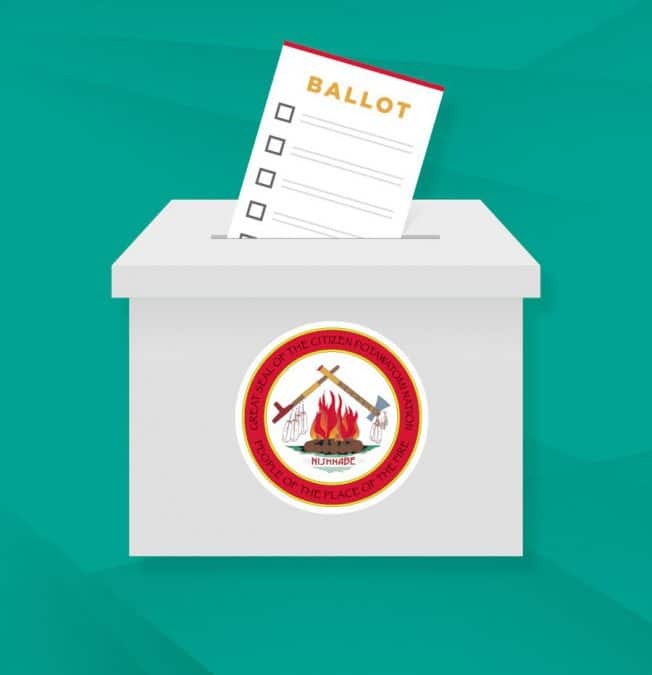 The 2019 Tribal election ballot includes three legislative seats and the annual Tribal budget. 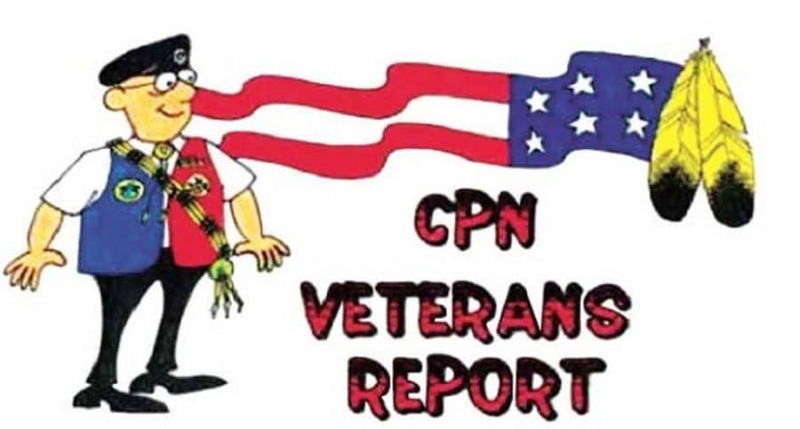 Greg Riat, a Welch family descendant, continues to live and farm on 120 acres of allotted land assigned to the Potawatomi family through treaties during the mid-1860s. 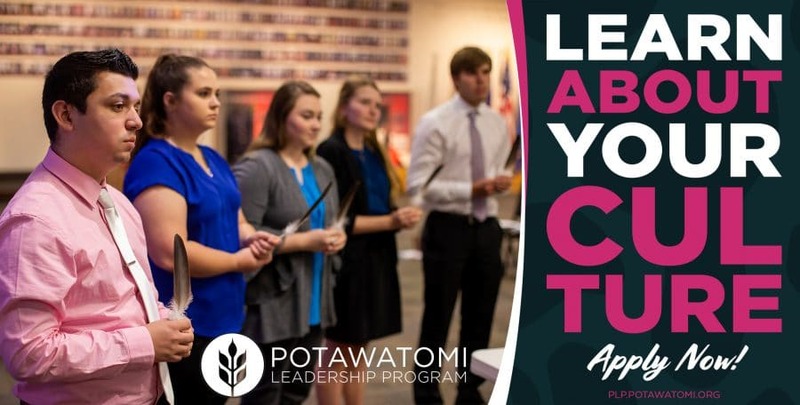 The Citizen Potawatomi Nation Education Department is now accepting applications for the Potawatomi Leadership Program 2019. 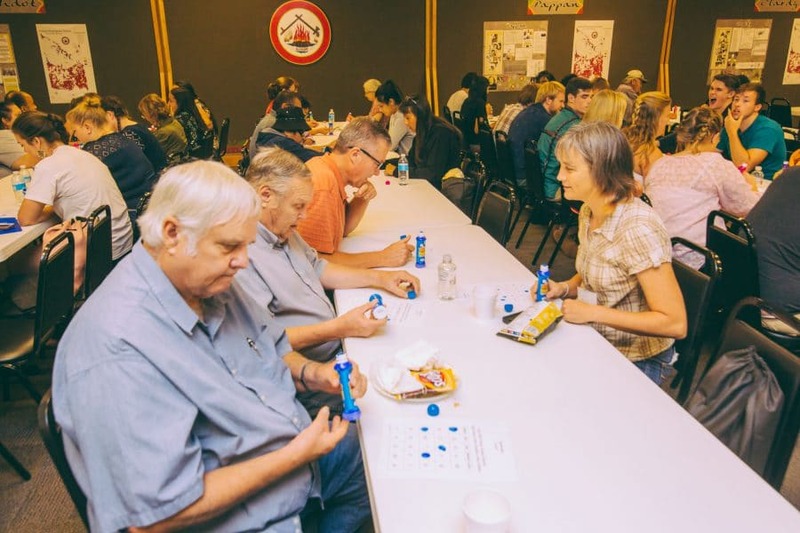 Tribal member Ashley Cole finds herself drawn to helping Native American youth with their mental health and hopes to use suicide prevention methods as a licensed psychologist in the near future. 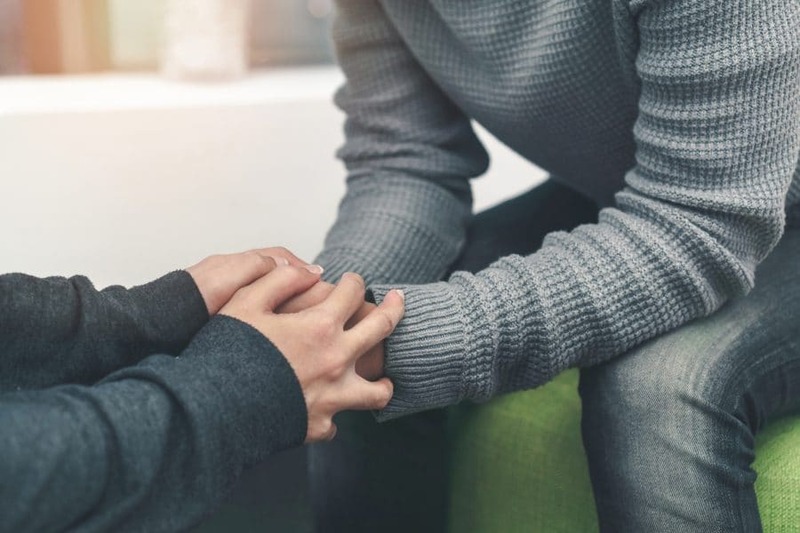 Exposure to adverse, distressing events such as forced removal and cultural loss across multiple generations can manifest in anxiety, depression and other mental illnesses. 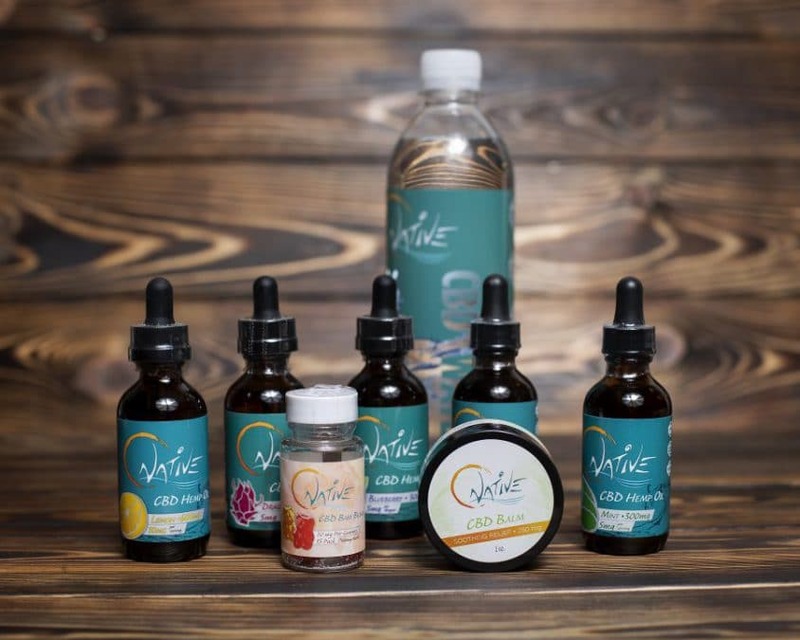 Recently, four Citizen Potawatomi Nation enterprises began selling several locally produced CBD products. 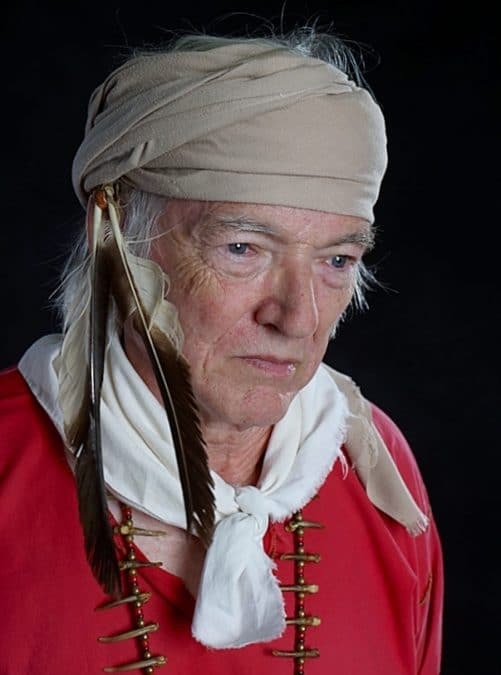 Tribal elder George Godfrey takes inspiration from CPN history and culture to write non-fiction books as well as fictional and historical fiction novels.